The Professional Ambulance Association of Wisconsin advocates for the ambulance industry and emergency medical services (EMS) in Wisconsin. The organization is only as strong as its members and leaders and their engagement in the process to maintain a healthy, sustainable EMS delivery system in Wisconsin. 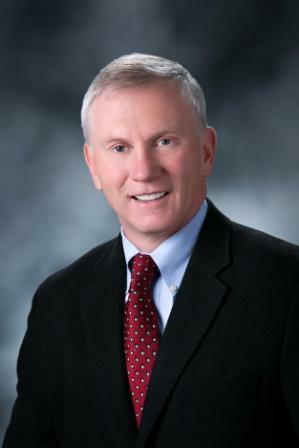 PAAW is active in government relations and advocacy for its members and EMS at-large at the State Capitol in Madison and through various meetings and committee involvement. PAAW's government relations work is managed by Midwest Strategies in Madison. PAAW hosts a bi-monthly member call to provide legislative updates. Board of director meetings are scheduled every other month, to include an annual meeting once per year. Product purchasing discounts and incentives through Savvik Buying Group typically cover the cost of 12-month member dues. PAAW is recognized by the IRS as a 501(c)(6) nonprofit organization. To discuss your new member interests or questions, contact PAAW Administrator Amanda Riordan at amanda@paaw.us. Twelve-month dues based on the previous year's ambulance runs entered in the Wisconsin Ambulance Run Data System (WARDS). *Dues include PAAW-paid access to the Savvik Buying Group, which offers significant discounts on medical supplies, ambulances, software, uniforms, and more. 12-month dues are $15, and include a one year subscription to EMS World magazine. Approval required to ambulance service and fire department employees to maintain individual membership beyond an introductory year. Through a special arrangement with EMS World magazine, PAAW professional members and their employees as well as individual members receive a free 12-month subscription, a $40 value, to either the print or electronic version of the monthly publication. Stay on top of national EMS news, tips, a variety of topics and special reports - delivered right to your home, work or e-mail address the beginning of every month! PAAW members must sign up to receive this benefit. Instructions will be provided to new members at time of dues payment. If a PAAW member, >> click to subscribe. PAAW’s relationship with Savvik Buying Group allows members to purchase quality supplies and equipment at the industry’s best prices. Your involvement is important. PAAW even pays your annual fee to be a member of Savvik Buying Group! We encourage you to explore all the Savvik Buying Group contracts, you can SAVE valuable dollars! For more information, contact admin@paaw.us. 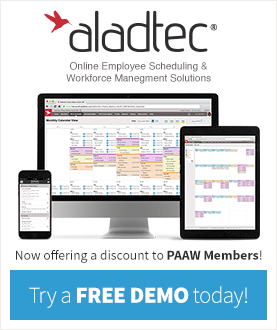 Aladtec Online Scheduling & Workforce Management Comes with Many Benefits - plus now a $200 discount for PAAW members! The Professional Ambulance Association of Wisconsin and Aladtec, Inc. are pleased to announce a one-time $200 discount to new Aladtec customers who are also PAAW professional members. For more information on this special offer, click here. Over 100 Wisconsin ambulance services and fire departments are current customers and are using Aladtec everyday for online scheduling and workforce management solutions. If you are not familiar with online scheduling or wish to receive more information, >> contact Aladtec, Inc. directly. To the ambulance administrator or person who do es patient billing, the aging report is a key measure to cash flow management in running a healthy ambulance service business. Given tougher than usual economic times, ambulance companies are experiencing an increase in private pay and other circumstances with patient transport bills not getting paid, and for many, the non collection percentage continues to go up. 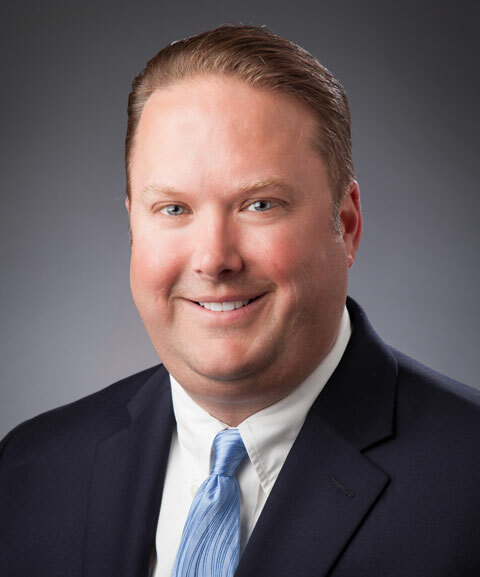 There is a solution: Transworld Systems, Inc. Recently signed by PAAW as the newest member benefit in group purchasing, Transworld Systems takes the nightmare out of past due collections. For flat fee of $10 per patient account, they manage a series of contacts with better than above average results. Bottom line: It might be better to contact them for $10 before reporting to your board or supervisor the need for approval to write off that $500 or $1,200 patient transport bill. >> For more information on Transworld's offer for PAAW members.